WHAT IS THE NEXT STEP AFTER ACCEPTING YAH’S SALVATION (a.k.a YAHUSHUA)? 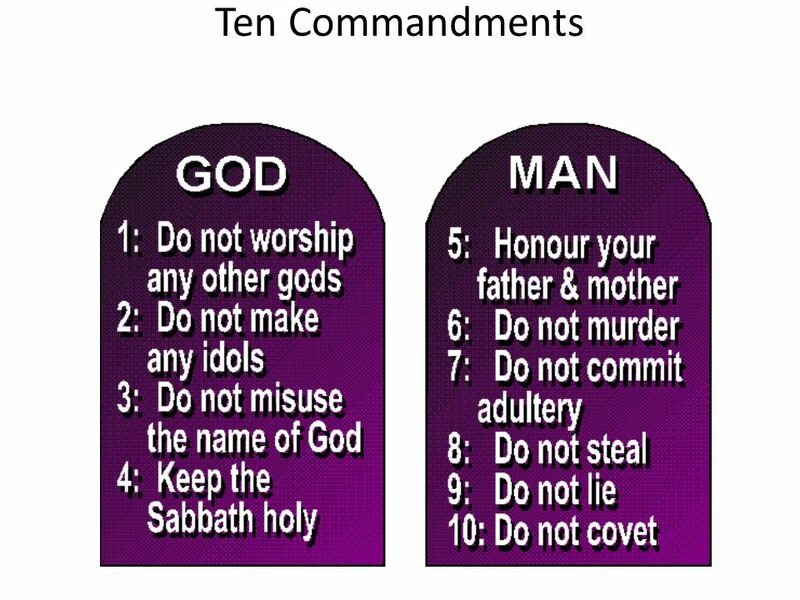 Read the New Covenant/Testament and get to know who YAHUSHUA is. John 3:16. The Holy Biblical Scriptures say you must confess HIM as LORD and SAVIOUR so HE will confess you before the AV a.k.a ABBA/FATHER, YAHUVEH (a.k.a YAHWEH). Don’t be ashamed of YAHUSHUA, HE is not ashamed of you. Tell someone you have accepted YAHUSHUA of Calvary and Nazareth, this day. All YAH’S Holy Angels in heaven are rejoicing. Let us rejoice with you. If you need a pastor, please do not hesitate to contact us. 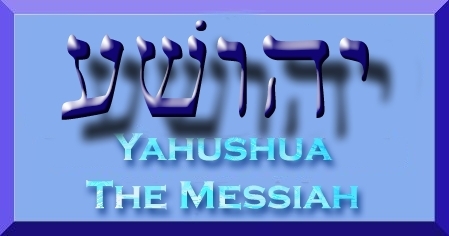 Welcome to the Family of YAHUSHUA HA MASHIACH. We look forward to meeting you in the Shammayim/Heavens if not on earth. It would be good to join in working in YAH’S Vineyard as per Matthew 28 and the Book of Acts as well as John 15. The more you share and/or preach YAH’S LOVE shown through HIS SALVATION, the stronger you become in the LORD YAHUSHUA! You become encouraged and uplifted plus much more. You are YAH’S instrument on this earth. 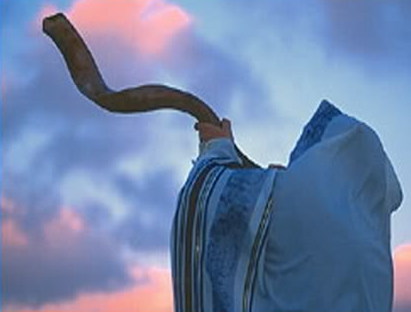 You are to bring Kavod/Glory unto YAH through your life as a form of gratitude unto YAH! HOW DO WE DAILY WORK OUT OUR SALVATION WITH FEAR AND TREMBLING? YOU HAVE STARTED RUNNING THE RACE OF FAITH IN YAHUSHUA ALL THE WAY TO THE SPIRITUAL PROMISED LAND which is The Shammayim/HEAVENS! RUN THE RACE FROM SPIRITUAL EGYPT TO SPIRITUAL PROMISED LAND WHICH IS HEAVEN! 23 However, the HOLY SPIRIT warns me in every city that imprisonment and suffering are waiting for me. 24 But I don’t place any value on my own life. I want to finish the RACE I’m RUNNING. I want to carry out the mission I received from the LORD (YAHUSHUA) Yeshua—the mission of testifying to the Good News of GOD’S kindness. 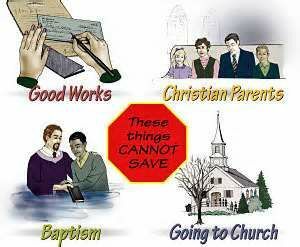 Note that you are required to work out your SALVATION with fear and trembling or else you CAN LOSE YOUR SALVATION! You must DAILY WORK OUT YOUR SALVATION WITH FEAR AND TREMBLING! 12 My dear friends, you have always obeyed, not only when I was with you but even more now that I’m absent. In the same way continue to work out your salvation with fear and trembling. 13 It is God who produces in you the desires and actions that please him. 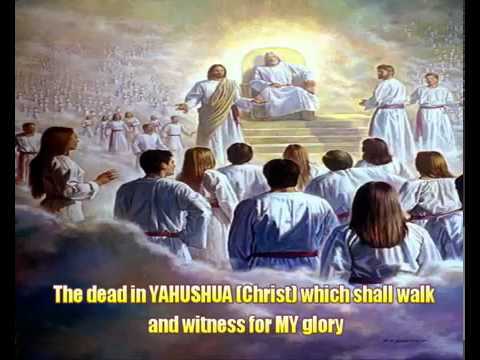 Once you accept YAHUSHUA (JESUS CHRIST / YESHUA) as your only one and true MESSIAH / SAVIOUR / LORD, then you can enter YAH’S (GOD’S) ARK OF SALVATION! 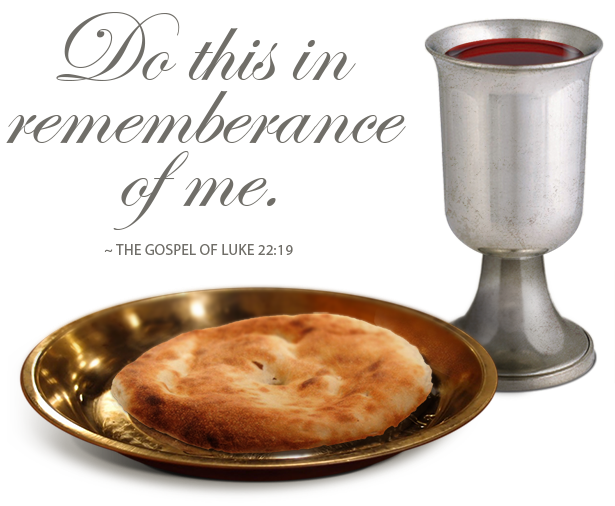 19 Don’t you know that your body is a temple that belongs to the (RUACH HA KODESH) Holy Spirit? The HOLY SPIRIT, whom you received from GOD, lives in you. You don’t belong to yourselves. 20 You were bought for a price. So bring glory to GOD in the way you use your body. Your body (spiritually) is meant to be laid on YAH’S Altar! You are meant to die to sin and live to MASHIACH YAHUSHUA! This is a gradual process you work on in prayer daily as well as through your conduct. You let YAH fight for you. 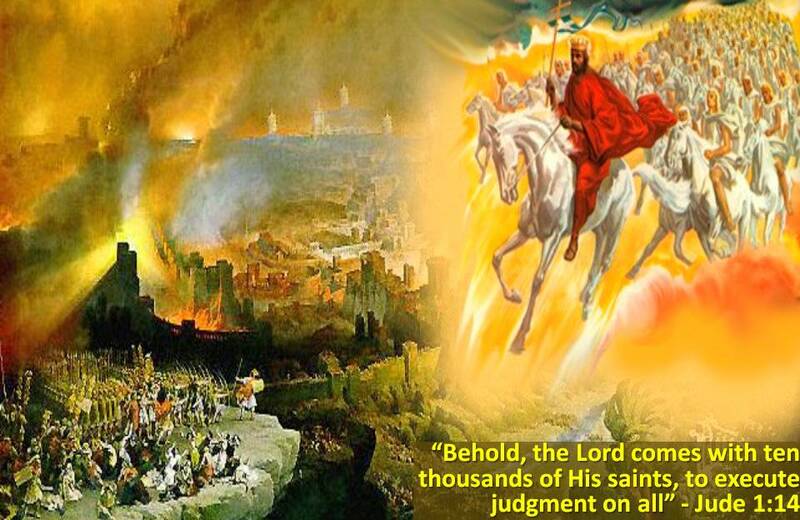 The Battle belongs to THE LORD YAHUVEH, YAHUSHUA and SHKINYINYAH GLORY/IMMAYAH ELOHIM!!! 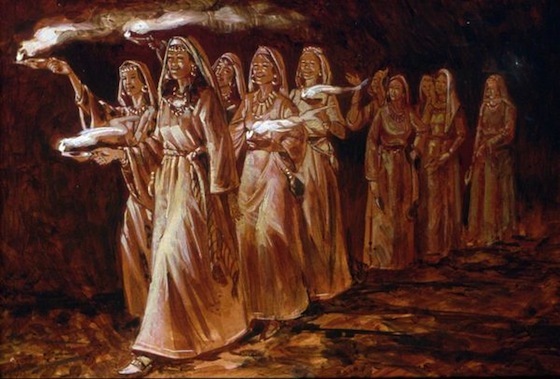 Ask YAH/ELOHIM (a.k.a GOD) to lead you in terms of who you be your Spiritual Shepherd/Pastor. You must be baptised by immersion in water as well as of the RUACH HA KODESH (HOLY SPIRIT). 22 Don’t deceive yourselves by only hearing what the Word says, but do it! 23 For whoever hears the Word but doesn’t do what it says is like someone who looks at his face in a mirror, 24 who looks at himself, goes away and immediately forgets what he looks like. 25 But if a person looks closely into the perfect Torah, which gives freedom, and continues, becoming not a forgetful hearer but a doer of the work it requires, then he will be blessed in what he does. 26 Anyone who thinks he is religiously observant but does not control his tongue is deceiving himself, and his observance counts for nothing. 27 The religious observance that God the Father considers pure and faultless is this: to care for orphans and widows in their distress and to keep oneself from being contaminated by the world. OBSERVE YAH’S (a.k.a GOD’S) TRUE WEEKLY SABBATH/SHABBAT which is sun-down Friday to sun-down Saturday. PRAYER and SUPPLICATION with FAITH in YAHUSHUA HA MASHIACH unto ABBA YAHUVEH. for this is God’s will for you in Messiah Yeshua. 5 “When you pray, do not be like the hypocrites; for they love to pray standing in the synagogues and on the street corners, so that they may be seen by others. Amen, I tell you, they have their reward in full! 6 But you, when you pray, go into your inner room; and when you have shut your door, pray to your Father who is in secret. And your Father, who sees in secret, shall reward you. 7 And when you are praying, do not babble on and on like the pagans; for they think they will be heard because of their many words. 8 Do not be like them, for your Father knows what you need before you ask Him. 14 “For if you forgive others their transgressions, your heavenly Father will also forgive you. 15 But if you do not forgive others, neither will your Father forgive your transgressions. 13 Is anyone among you suffering? Let him pray. [a] Is anyone cheerful? Let him sing praises. 14 Is anyone among you sick? Let him call for the elders of Messiah’s community, and let them pray over him, anointing him with oil in the name of the Lord. 15 The prayer of faith will save the one who is sick, and the Lord will raise him up. If he has committed sins, he will be forgiven. 16 So confess your offenses to one another and pray for one another so that you may be healed. The effective prayer of a righteous person is very powerful. 6 Brethren, even if [a]anyone is caught in any trespass, you who are spiritual, restore such a one in a spirit of gentleness; each one looking to yourself, so that you too will not be tempted. 2 Therefore, first of all I urge that requests, prayers, intercessions, and thanksgiving be made on behalf of all people— 2 for kings and all who are in authority[a]—so we may live a peaceful and quiet life in all godliness and respectfulness. 3 This is good and pleasing in the sight of God our Savior. STAND UP, STAND UP FOR YAHUSHUA (JESUS /YESHUA)! 13 Stay alert, stand firm in the faith, behave like a mentsh, grow strong. 14 Let everything you do be done in love. 13 Be alert. Be firm in the (MESSIYAHNIC) Christian faith. Be courageous and strong. 14 Do everything with love. 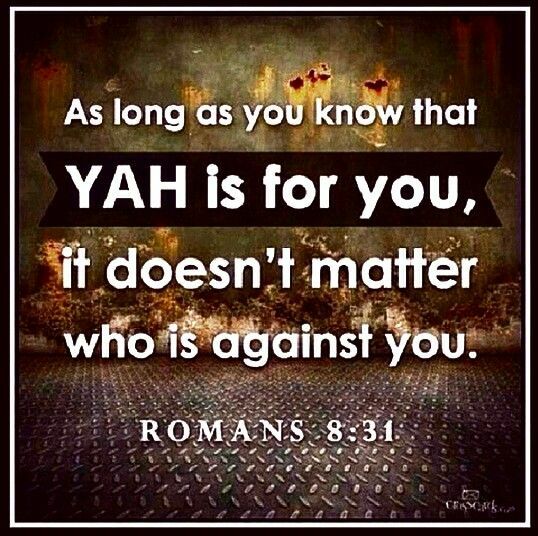 FIGHT THE GOOD FIGHT OF FAITH IN YAHUSHUA! 12 Fight the good fight for the Christian faith. Take hold of everlasting life to which you were called and about which you made a good testimony in front of many witnesses. 13 In the sight of God, who gives life to everything, and in the sight of Christ Yeshua, who gave a good testimony in front of Pontius Pilate, 14 I insist that, until our Lord Yeshua Christ appears, you obey this command completely. Then you cannot be blamed for doing anything wrong. 15 At the right time God will make this known. 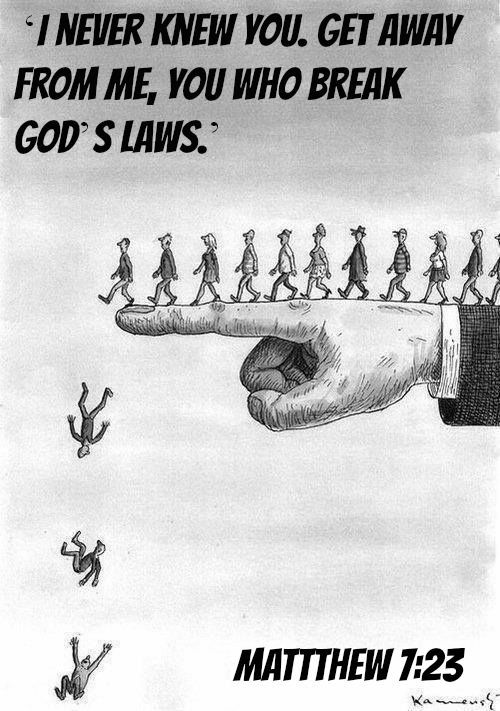 God is the blessed and only ruler. He is the King of kings and Lord of lords.